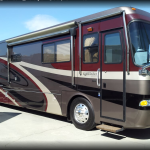 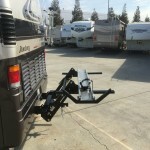 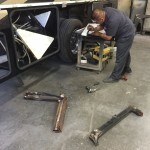 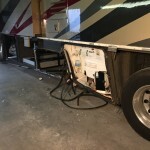 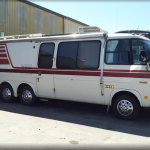 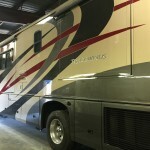 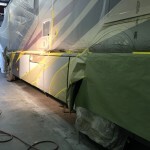 Over twenty five years of working directly with RV manufacturers and striving for excellence with RV service and repair has earned Almaden RV volumes of training, unique knowledge and the wisdom needed to work on all makes and models of recreational vehicles. 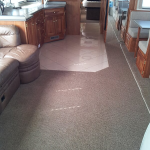 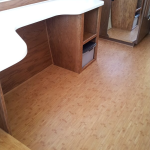 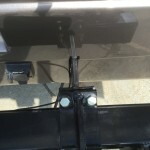 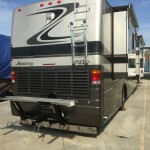 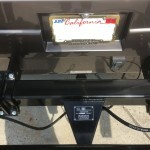 Free Estimates and Upgrade Consultations for all types of RVs, 5th Wheels, Campers and Trailers. 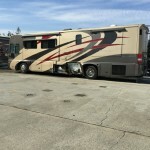 Quickly learn what your home-on-wheels may need now and in the near future for reliability, performance, comfort and a big fun-factor. 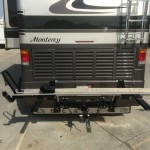 Collect information about the possibility of significant enhancements for safety, steering, handling and stability upgrades that may provide greater comfort for all passengers.